BRYAN ROGERS. 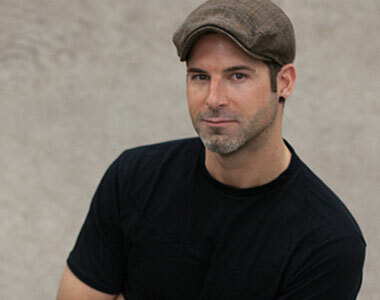 After obtaining masters degrees in both the sciences and the arts, Bryan worked in the media and film industries before tackling his role as general manager at Keint-he. Bryan is also the one who peddles our wares. 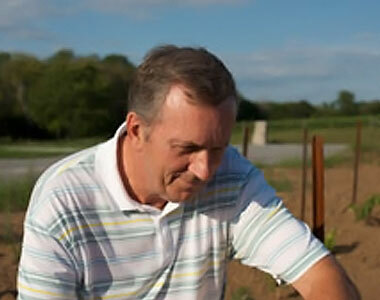 LEE BAKER is a Niagara native who grew up in the heart of wine country. 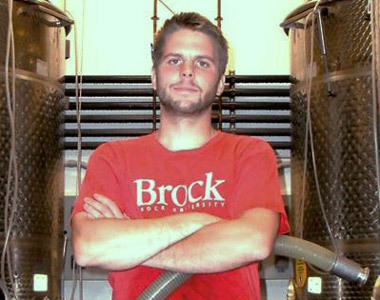 He spent several years working in the vineyards and cellars at some of the top Niagara wineries while attending and graduating from Brock Universities Viticulture and Oenology program with distinction. Before becoming Winemaker/Vineyard Manager at Keint-he, Lee spent some time in BC’s Okanagan Valley as an Assistant Winemaker at two premium wineries. Lee brings a great amount of passion and knowledge to the production team with a big emphasis on winery culture. RON ROGERS is a retired banker with over 35 years experience in the financial sector. Ron has had a passion for wine his whole life. After retiring he wanted to cross apply his business skills in an entirely different arena. Due to his love of premium wine; viticulture and oenology seemed a natural fit.